Thai Life Saving Society was officially registered on 6 December, 2002. The Society is a Non Profit Organisation aiming at helping people by educating them to water safety practices so that they could help themselves and others as well. The Society is officially incorporated and offers lifesaving services and knowledge to the public, officers from National Parks, lifeguards, Amusement Parks and Hotels. The aim is to develop the Society and be able to conduct Thai Life Saving courses properly and be effective according to the International Standard. 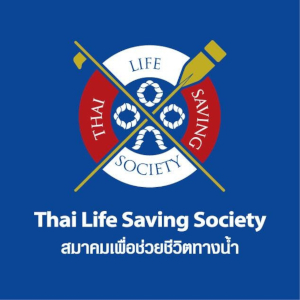 The Thai Life Saving Society became a corresponding member of ILS on 19 September 2006.